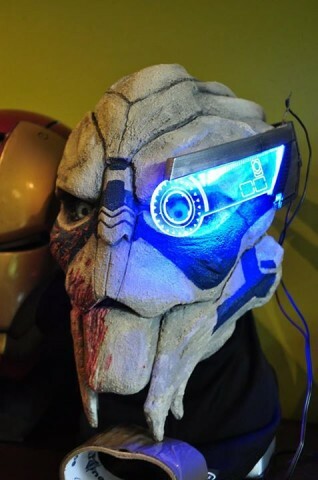 Impressive Garrus Vakarian Costume « Adafruit Industries – Makers, hackers, artists, designers and engineers! 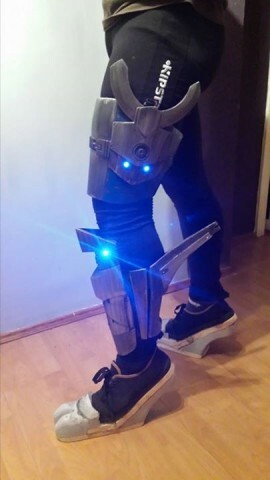 Garrus Vakarian from Mass Effect seems like an impossible costume to build, but cosplayers do a tremendous job bringing the turian to life. 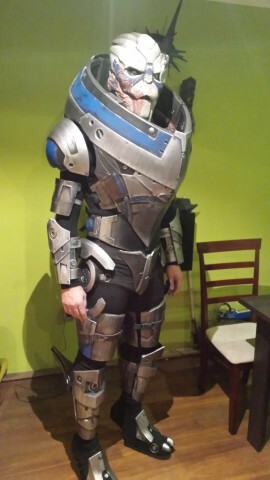 We saw one example of this last May and now there’s this slightly different Garrus costume from Replica Props Forum (RPF) user Juakie. It’s incredibly detailed. 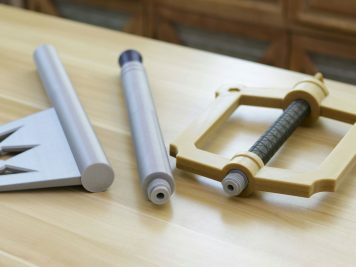 Juakie started by making the head and designed it so that the jaw is movable. 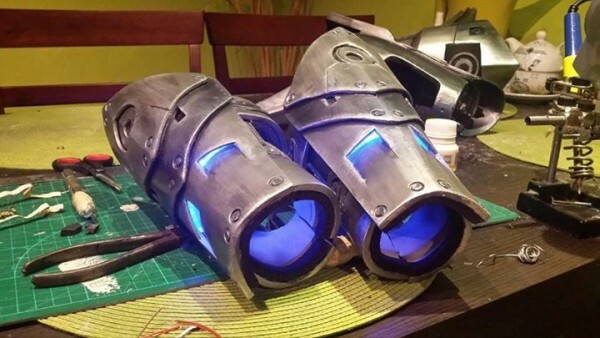 He started with a pepakura file and then used polyester resin for the mask which isn’t a material I see listed often, but clearly it works well. See more photos at The RPF and at Facebook.